The streaming service and creators of the hit series have responded to claims by a former crew member. The creators of Stranger Things have responded to claims of verbal abuse on the set of the hit show. A post shared by Peytonn Brown - who reportedly worked as a grip on the show's first seasons - took to Instagram to write a lengthy post, which included the claim: "I personally witnessed two men in high positions of power on that set seek out and verbally abuse multiple women." 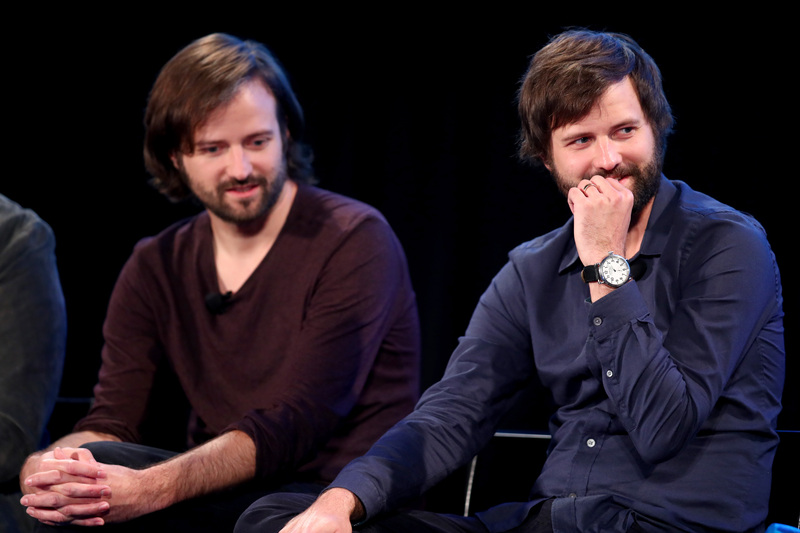 Now, Matt and Ross Duffer - the creators of the hit series, which is set in the 80s and stars child sensations such as Finn Wolfhard and Millie Bobby Brown - have responded to the claims. “We are deeply upset to learn that someone felt uncomfortable on our set," the brothers said Saturday in a statement to The Hollywood Reporter. "Due to the high-stress nature of production, tempers occasionally get frayed, and for that, we apologize. However, we think it is important not to mischaracterize our set, where we believe strongly in treating everyone fairly regardless of gender, orientation, race, religion, or anything else. We remain totally committed to providing a safe and collaborative working environment for everyone on our productions."